Tetgruppa underveis i König Ludwig Lauf i en tidligere utgave. Foto: Rauschendorfer/NordicFocus. 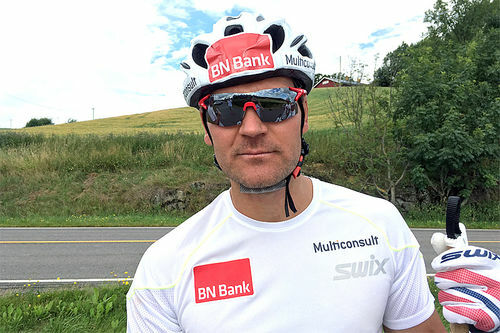 Kommende helgs 44. utgave av langløpet König Ludwig Lauf lar seg ikke gjennomføre. 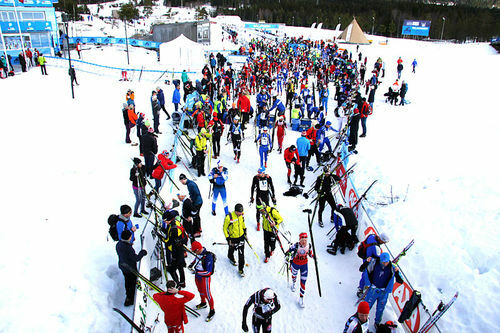 Mandag kveld melder Ski Classics til Langrenn.com at de flytter sin innlagte langløpscup til et meget kjent vintersportsted. 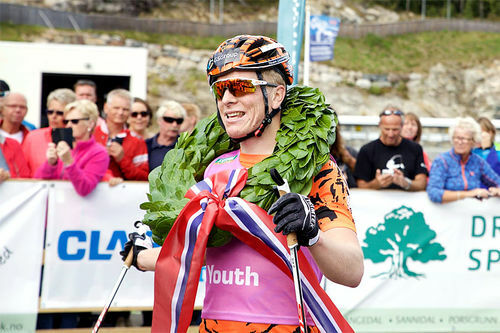 Seefeld saves Visma Ski Classics! 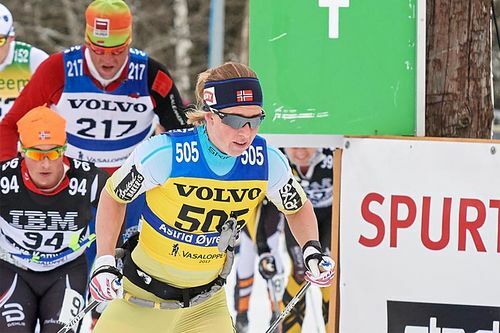 König Ludwig Lauf was today cancelled due to the poor snow situation, the decision has now been made to move the Visma Ski Classics competition to Seefeld in Tirol, Austria. taking place this coming Sunday, 7th of February. 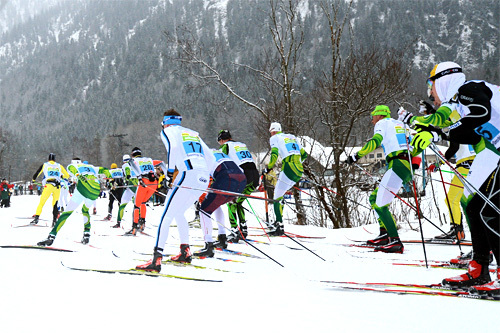 Seefeld has twice been host to the Winter Olympics in the discipline of cross-country skiing. The Olympic flame was lit for the first time in 1964 and for the second time in 1976, which attracted thousands of enthusiastic fans to the region. 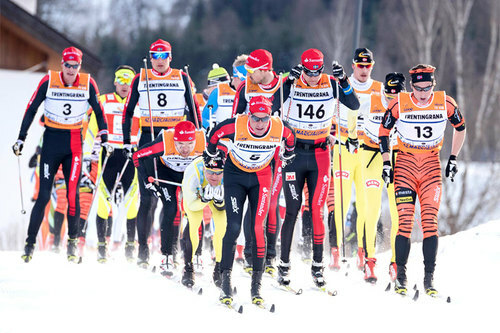 Seefeld is also hosting the cross-country skiing world championships in 2019. “We are very satisfied with this solution, Seefeld is a fantastic resort for cross country skiing in splendid nature with about 200km of daily prepared ski tracks. 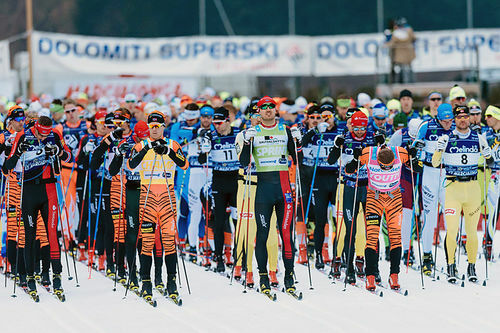 The LOC in Seefeld has great experience in organizing cross-country skiing as well as other international events and we will all work hard to create best possible event on Sunday. 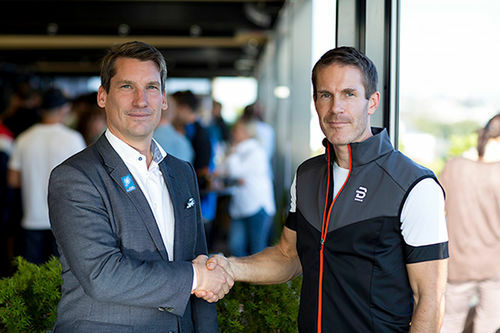 Hopefully this is the start of a long cooperation between us and Seefeld, I believe it could have a natural place in the Visma Ski Classics calendar for years to come.” Says David Nilsson the CEO of Visma Ski Classics. 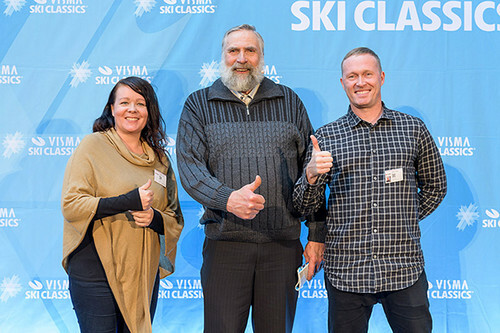 “We think that Visma Ski Classics can help Seefeld to reach our future plans in becoming the best cross-country area in the Alps. 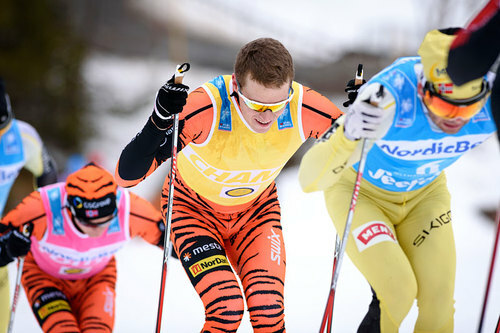 We want to make cross-county skiing more attractive and open it up to a wider range of people, from professional sportsmen, to the average cross-country skier. In the season of 2015 we started with snow farming, with the ambition to provide cross-country tracks from the end of October until the end of March. With this, we want to become an attractive cross-country training destination for international teams, especially in the time before the world cup starts. 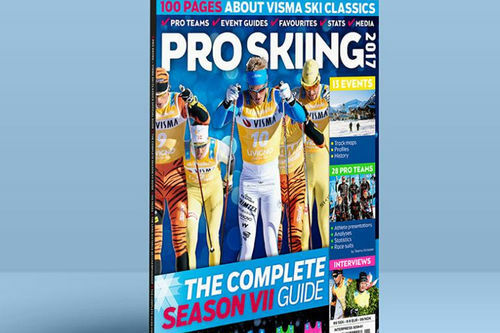 The Visma Ski Classics event, together with the world championship in 2019 will be the base for our nordic plans for the future. 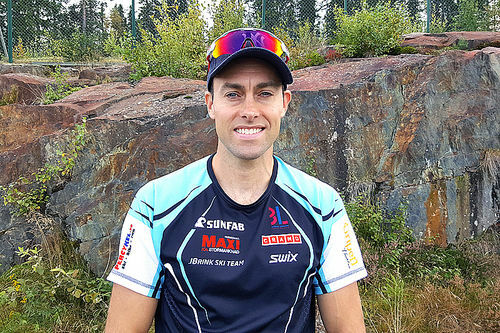 We are confident that we can reach our goals and look forward to a possible further cooperation with Visma Ski Classics.” Says Markus Daschil, Viceman of the tourist board and Nordic group coordinator. The race will take place as the original time plan set for König Ludwig Lauf. Women start CET 0845 and men start CET 0900. 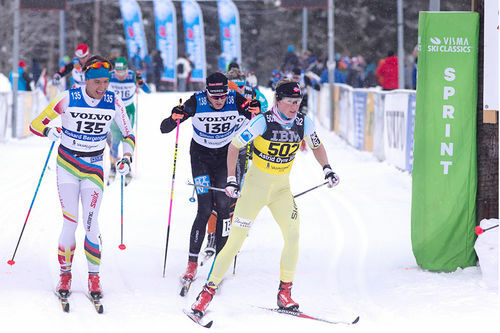 The distance will be 50km over 2 laps with start and finish in the city center of Seefeld. 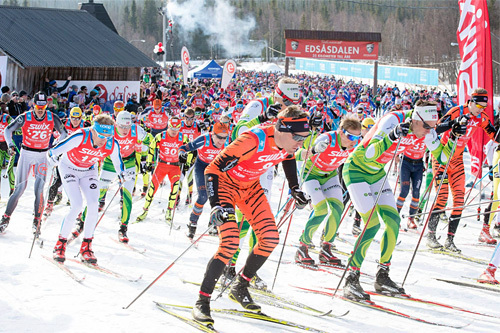 The two Visma Ski Classics sprints will be after 6km and after 25km.